As a born and raised Florida girl, I’ve seen my fair share of hurricanes. 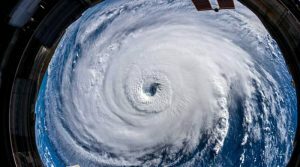 However, since becoming enlightened about my food allergies I had only been through one hurricane before moving to Durham, North Carolina for grad school. This time I was on my own, without the comfort of my parents four refrigerators, three freezer, and gas stove top to ensure I would always have something safe to eat. Florence was my time to shine and prove I had this whole allergy thing down. As I stood in the grocery store with frantic shoppers buzzing by me, the realization hit me like the rushing lady’s cart taking a wide turn down aisle 13 to grab the last package of bottled water. I had no idea how to feed myself if I lost power in my apartment with its little electric stove top. With no time to hesitate, I quickly scanned the aisles for anything and everything I could potentially consume. Thankfully we were just grazed by the storm and never lost power. However, this experience made me realize how unprepared I truly was at a time when one cannot afford to be. They say hindsight is 20/20, so now I am learning from my mistakes so we all can be ready the moment the weather man mentions our area in a storm’s path. Any proper hurricane guide should contain a necessary needs list. I will be breaking my list down into four sections: Nonperishable Goods, Pre-prepared Foods, Staying Safe in Shared Locations, and Medical Kit Musts. Be sure to tailor any suggestions to fit your own dietary and medical needs. Stick with brands and flavors you know (but remember to always recheck labels). 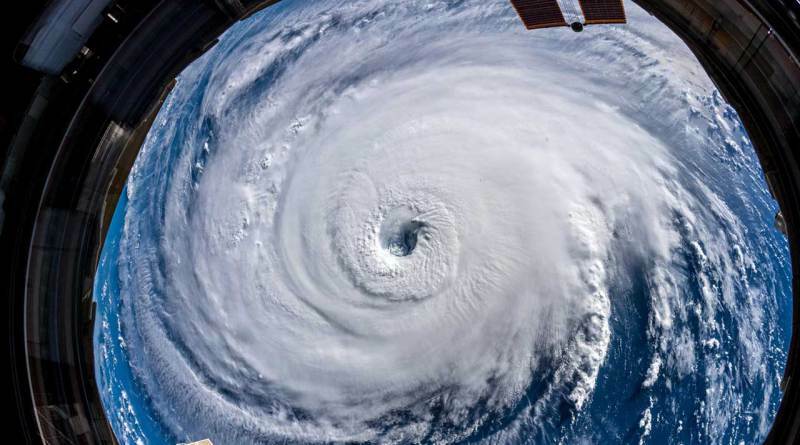 This might be obvious, but no decent hurricane guide would leave it out – WATER! Your favorite form of nut or seed butter will always be a good idea! Luckily, basic grocery stores will run out of peanut butter before specialty butters. Health food stores will do the opposite so move quickly if that is where you must shop. Favorite nondairy milk – better safe than sorry to have a few on your shelf! If you can tolerate almond milk, they make boxed individual servings so you do not have to open the entire container if power goes out. When in doubt – Get fruit! for when you are in a pinch. The key to having food for a hurricane is starting a few days early. 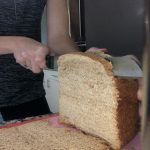 Any baked goods or precooked meals make sure to plan to make them early enough that you are racing against the clock before the storm starts, but late enough the food does not spoil before. Baked goods (bread, muffins, crackers, cookies) are always helpful during a hurricane. Carbs will give you the energy needed to stay alert at odd hours throughout the storm. Make sure to store your baked goods in the freezer/refrigerator to reduce the speed at which they perish. Section your servings before placing in the freezer/refrigerator to make it easy to grab a portion out of the freezer without letting too much cold air out if you lose power. Pre-sectioning also reduces the cutlery needed, which will lead to less waste in the long run. If you are like me and have a questionable addiction to coffee (thank you grad school) then you may want to freeze cooled down coffee inside old water bottles. It’s a win/win in my book! Doing so allows you keep your freezer cold by creating natural ice packs. You can easily pull one out and enjoy a frosty drink as it returns back to its liquid state. Trust me, if you lose power you will wish all your drinks are partially frozen. *effective and efficient* My professors would be so proud! It is important to never be alone during a hurricane. That being said, situations can get risky when you have guests or are one yourself. Stock up on paper plates and plastic utensils to lower the risk of contamination if you lose power or water. Handwashing is only affective when utilizing dish soap and hot water, so a scrub in room temperature water is just not going to cut it when you have severe food allergies. If you are having guests stay with you ask them to bring a few of their normal plates, cups, and utensils for allergy containing foods if you are comfortable bringing those food items in to your home. But remember to wash in hot water with soap! Keep guests’ food and kitchen items in a designated space everyone is aware of and comfortable with to minimize accidental exposure. Remember you are not doing this to inconvenience others. It is never wrong to put your health first. If the hurricane party goes down at your place feel free to ask guests to not bring in your top allergens if that makes you more comfortable. When staying at another person’s place try requesting an allergy free section on the counter and a fridge drawer to store your supplies. Do not forget wipes to sanitize your area before prepping meals or consuming them! Last but certainly not least: remember you can go a few days with little food, but only a few minutes without your emergency meds…DO NOT TAKE THAT CHANCE! Seriously, stock pile your meds before the storm. Especially Benadryl in all forms – pills, liquid, cream. You honestly do not know what could happen in a storm, and best to be prepared. Remember that the storm could stir up environmental allergens, so pick up any meds that you might need. Now would be an excellent time to update that EpiPen that has a questionable expiration date. Medical services could be delayed or even halted all together if the storm is bad enough. This leaves you with no room for mistakes. Especially silly ones like not being prepared. Be sure to train those around you how to *correctly* inject your emergency epinephrine device. You only get two shots, so make sure they count. Which leads me back to the importance of the buddy system. Seriously do not try to brave the storm alone; it is safer and much more fun to have company! Pepcid or any other H2 blocker is always great to have on hand. A little trick I learned after my first anaphylactic attack from the ER nurses: a dose of Benadryl with a dose of Pepcid blocks both H1 and H2 to extend the amount of time to get you to emergency help – BUT THIS DOES NOT TAKE PLACE OF AN EPIPEN. Please follow the emergency plan you and your doctor have curated. Extra inhalers – we all like to breathe right? My sister (the allergy OG of my family – she’s been at this for 24 years now) swears soda and caffeine can help calm down asthma when in a pinch. 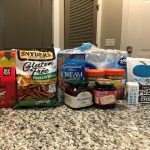 I am sure this list will expand as I get older and better adjusted to my food allergies, but hopefully these tidbits of wisdom will help someone stay safe and out of harms way during this hurricane season. Always remember, you can never truly predict when a natural disaster will occur, but you must be prepared when what you eat is potentially more dangerous than the event itself. Hello all! 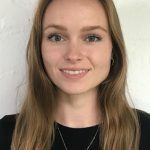 My name is Michelle, and I am a current grad student at Duke University’s the Fuqua School of Business getting my master’s in Business Analytics with a marketing concentration. When I am not learning a new coding language or practicing data analysis presentations, I enjoy exploring the triangle, cooking with friends, and getting active outdoors. Not trying to brag, but I have my fair share of atopic and allergic diseases. My resume includes anaphylactic food allergies, eosinophilic esophagitis, asthma, environmental allergies, and eczema. 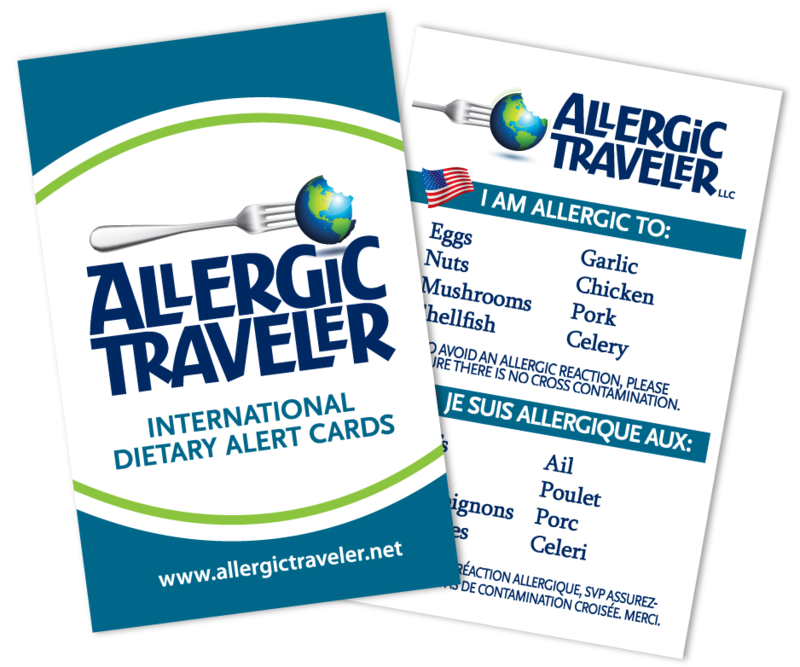 Between the IgE food allergies and the EoE, my allergy list is: eggs, all poultry, peanuts, dairy, soy, wheat, barley, rye, most tree nuts, sesame seeds, apples, garlic, tomatoes, and lettuce. I am currently starting a food trial to see how I do with different types of neutral legumes that I have been avoiding for two years now, so wish me luck!